Preparedness and rigorous planning on community, state, and regional levels are critical to containing the threat of pandemic illness. 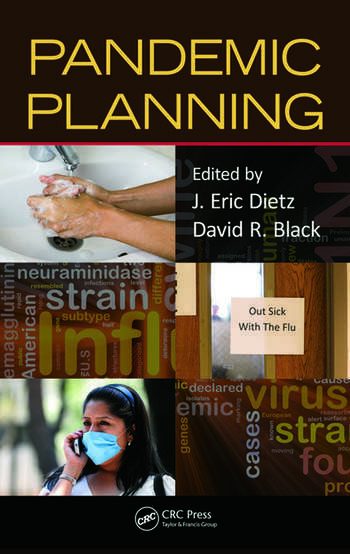 Steeped in research and recommendations from lessons learned, Pandemic Planning describes the processes necessary for the efficient and effective preparation, prevention, response, and recovery from a pandemic threat. 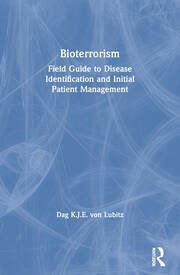 This evidence-based book guides plan development and provides solutions to common strategic, ethical, and practical challenges to pandemic preparedness. 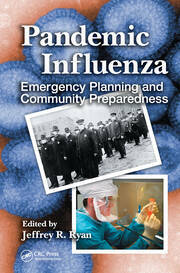 Discussing preparedness across a variety of institutional levels, the authors’ collaboration with national research leaders and community stakeholders has enabled them to assemble the most current and essential information available on pandemic preparedness. 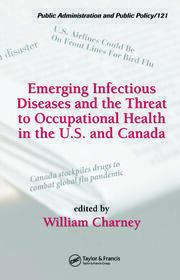 Their book distills this information into workable strategies to bolster public health, mitigate risk, and protect the population. Developing a Systematic Pandemic Influenza Program for Preparing a State; William A. Foley, Jr.
David R. (Randy) Black is a professor of public health and associate director of the Homeland Security Institute, Purdue University. He holds adjunct appointments in health sciences, nutrition sciences, and nursing. He also holds a faculty appointment at the Purdue Homeland Security Institute. The major focus of his teaching has been behavioral epidemiology, public health and prevention, design and analysis of health promotion programs, and service delivery of program interventions. J. Eric Dietz is the director of the Purdue Homeland Security Institute and associate professor of computer and information technology at Purdue University. Dr. Dietz’s research interests include optimization of emergency response, homeland security and defense, energy security, and engaging veterans in higher education.